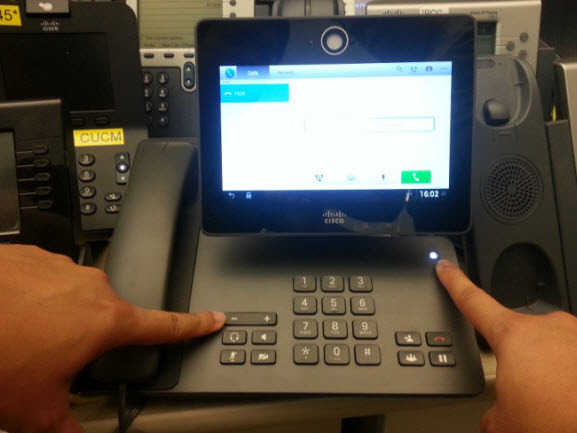 As we know, Cisco recently introduced its new IP Phone the Cisco DX650 at its annual Collaboration Summit. 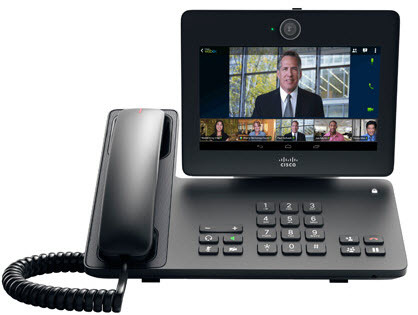 The Android-based Cisco DX650 Smart Desk Phone is the Cisco’s first endpoint to benefit from Intelligent Proximity. DX650 customers will be able to wirelessly sync their desk phones with their Apple and Android mobile phones from November, 2013. Users can easily import contacts and call histories from their mobile phones to the DX650, and can move a call already in progress from their mobile device to the DX650 (enabling them to take advantage of the superior audio quality of their desk phone when in range) and back again (when mobility is needed). The first Intelligent Proximity–compatible product is the Android-based Cisco DX650 smart desk phone. Starting this month, DX650 users will be able to wirelessly sync their desk phones with their Apple and Android smartphones to import contacts and call histories to the DX650. They’ll also be able to move an in-progress call to and from their mobile device and desk phone. The DX650 has a built-in webcam supporting full HD resolution video calls at 30 frames per second. The phone also has features designed to simplify workflow and improve business productivity. 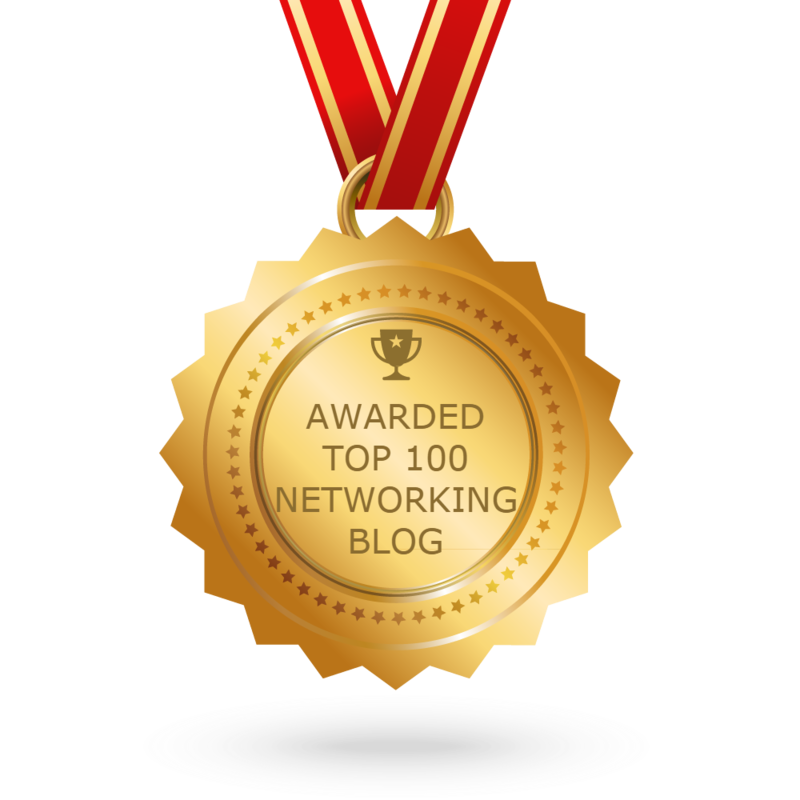 It’s designed to integrate with Cisco enterprise services such as file sharing with WebEx, instant messaging with Jabbar, and AnyConnect connectivity helps users connect to VPNs. The device supports additional features as well. The phone also supports the installation of other Android applications from the Google Play Store. The DX650 can also share contacts and call logs with the user smartphone using Bluetooth. It also features the ability to transfer phone calls from the smartphone to the desk phone. The DX650 desk phone uses a 1.5 GHz dual-core TI OMAP 4460 processor, which is the same found inside the Samsung Galaxy Nexus smartphone. The desk phone also has 1 GB of RAM and 8 GB of internal storage. It runs an older version of Android with 4.0.1 under the hood. The phone also has integrated seven-inch capacitive touchscreen with a resolution of 1024 x 600. How to Take a Screenshot on the DX650? Step1: Hold the volume down key and the lock key at the same time for about three seconds. Step2: The screen shot is saved under the Gallery. Note: The DX650 also supports /CGI/Screenshot from the web like other phones.